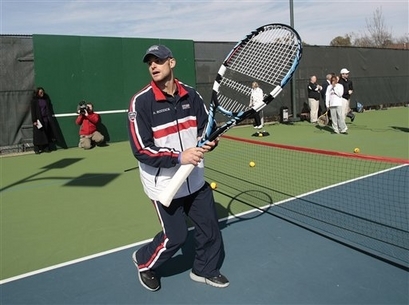 United States Davis Cup tennis player Andy Roddick plays with an oversized tennes racket during a tennis clinic for children after a press conference in Birmingham, Ala., Tuesday, March 3, 2009. 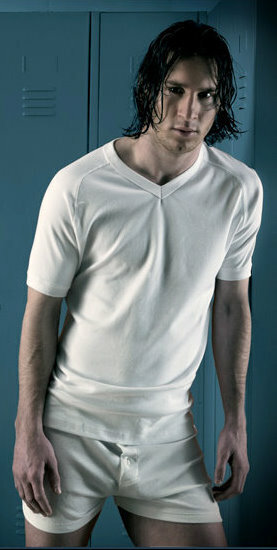 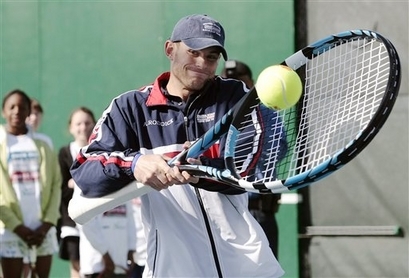 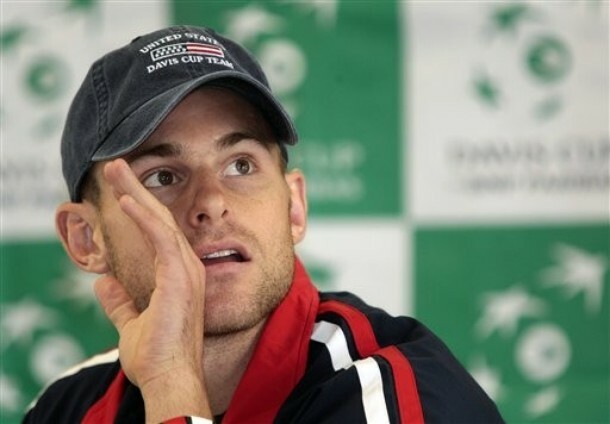 Roddick and members of the 2009 Davis Cup team were participating in a tennis clinic for children. 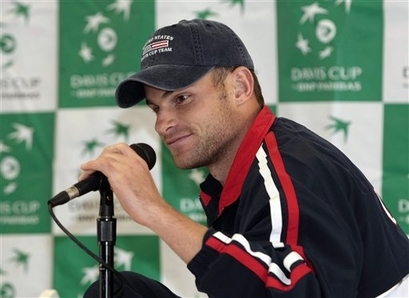 First round play between USA and Switzerland begin Friday in Birmingham.